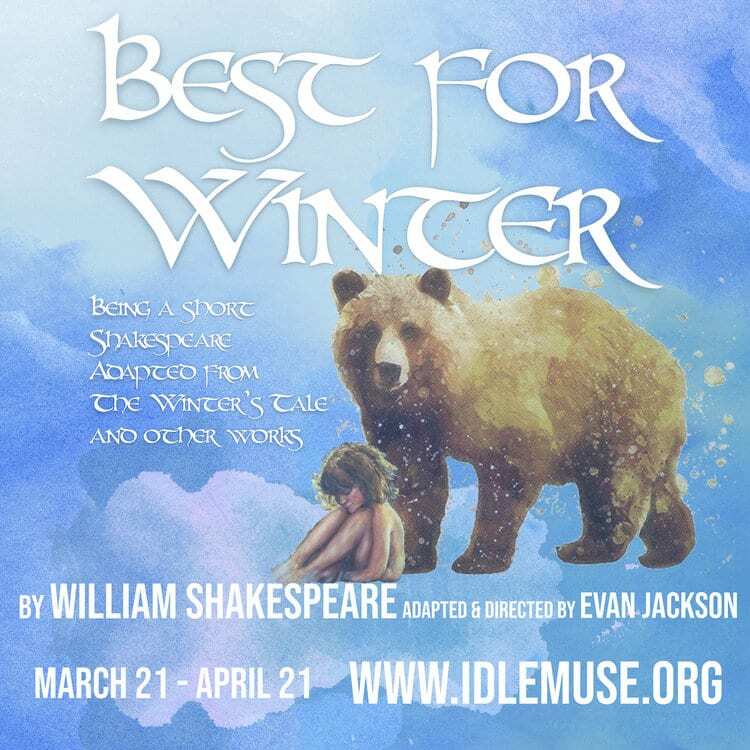 Best for Winter, Idle Muse Theatre Company, closes 4/20/2019. EVAN JACKSON (MFA, Directing, ’03) directs. BRIAN HEALY (BFA, Acting, ’16) is in the cast.